The remarkably fast 200mm f4 parabolic primary mirror of the Vixen R200SS Newtonian reflector gives extremely sharp images with no chromatic aberration. 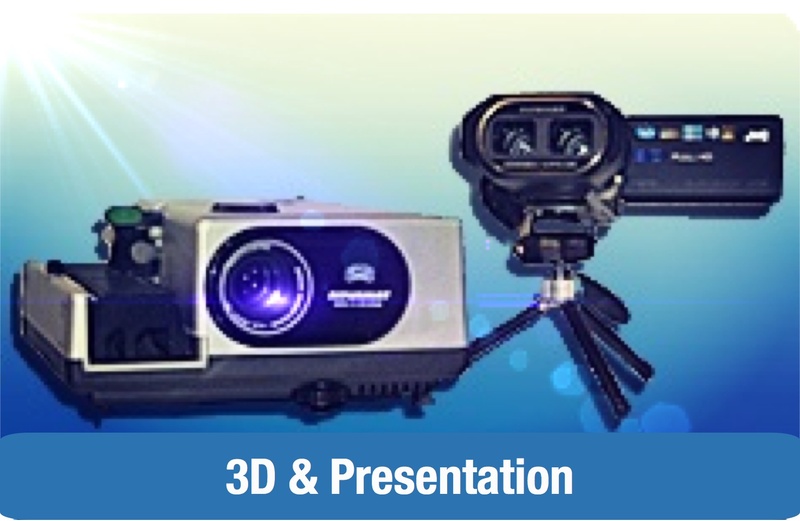 The use of state-of-the-art coating technology yields the ideal surface for the visual observer to enjoy wide views of deep sky objects. 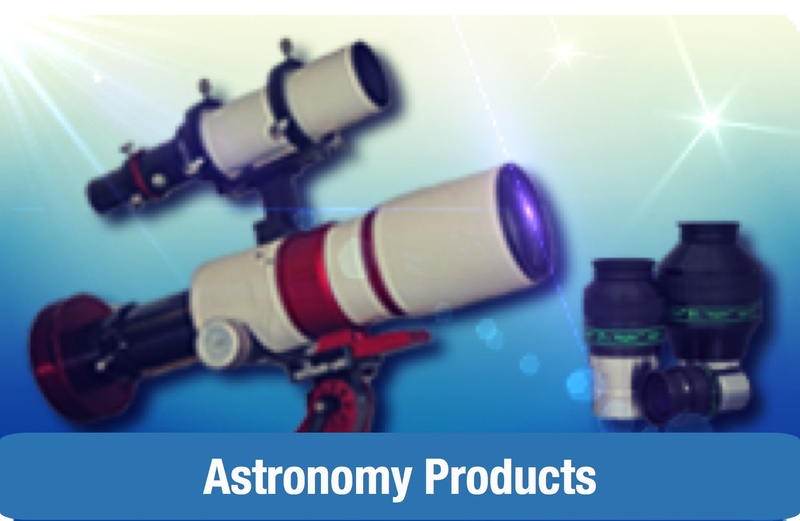 The telescope's large aperture and compact body make it ideally suited for astrophotography of nebulae, star clusters and comets. 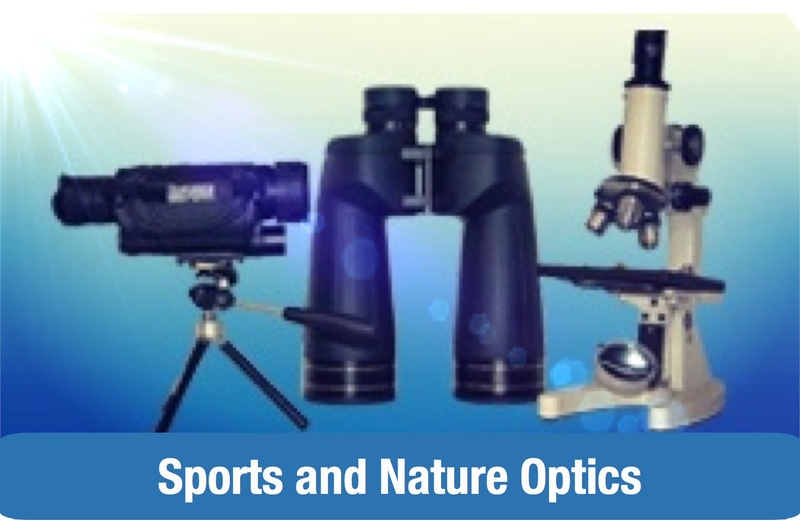 The use of the optional coma corrector allows for a sharp coma-free image from edge to edge and the rack and pinion focuser, with an adapter, accepts 2ƒ_� eyepieces. The R200SS is supplied with 232mm tube rings, dovetail tube plate and a focus design that allows plenty of distance for photographic equipment. 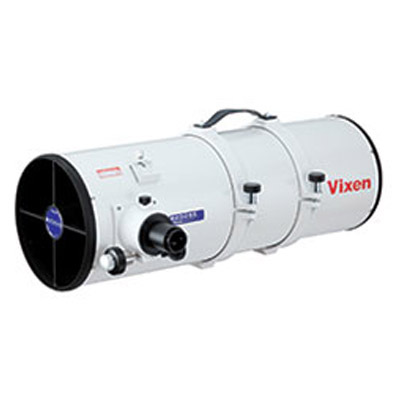 The Vixen dual speed focuser is included as standard. Vixen has created a unique aluminium vacuum evaporation system to produce extremely precise mirror surfaces. More accurate than the error-prone process of grinding material to form a mirror surface, Vixen's revolutionary system works by controlled layering of aluminium film. The primary mirrors in the unique sixth-order aspheric Cassegrain fitted to the VC200L as well as the 200mm Newtonian R200SS are produced using this aluminium vacuum evaporation system.